The cult hit Killer7, an assassination adventure from Goichi Suda and Shinji Mikami, is coming to Steam this autumn. Suda’s Grasshopper Manufacture is doing the remaster, which was announced during a panel at Momocon in Atlanta, Georgia this weekend. Killer7 puts you in control of a group of assassins, the titular killer7, in a strange and colourful game that mixes rail shooting and traditional adventure elements. As his first game released outside of Japan, Killer7 brought “Suda51” to the attention of Western gamers. It’s a strange game, with a distinctive, simple art style and a compelling but convoluted story. The real classics age gracefully. Here’s our list of the best retro games on PC. The remaster isn’t a rebuild of the game but a “graphical refresh,” and Grasshopper Manufacture says it will support mouse and keyboard on the PC. That’s good news, because the original game, released for the GameCube and PlayStation 2 in 2003, had a control scheme that many players felt was awkward and difficult to use. 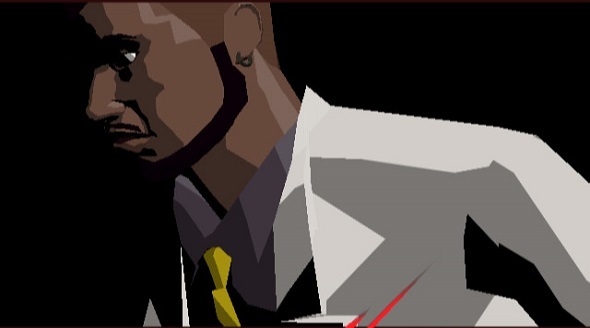 Grasshopper Manufacture toldGame Informerthat Killer7’s cel-shaded art style has made the game scale well to modern resolutions. You can check out the Steam page now for more information.